The play, Hillary and Clinton, is set during the 2008 Democratic primaries. The play, which will be directed by Joe Mantello, is set in New Hampshire during the 2008 Democratic primaries as the former first lady struggled against then-senator Barack Obama. Clinton ultimately won the state's primary after Obama had won the earlier Iowa caucus. According to a press release from producer Scott Rudin, the play "examines the politics of marriage, gender roles, and the limitations of experience and inevitability in this profoundly timely look at an American dynasty in crisis." The real Hillary Clinton with Lithgow in February. The only two other characters in the play, according to the Hollywood Reporter, are campaign strategist Mark J. Penn and Obama, who is referred to as "The Other Guy." The play explores whether her husband was a "liability or an asset in HRC's troubled campaign," the Hollywood Reporter wrote. "It's a political play — but not in the way I think anybody will expect," Rudin told the Hollywood Reporter. "It treats the Clintons like Shakespeare treated real people in his history plays — it is both fundamentally truthful and also wildly imaginative." Hillary and Clinton first premiered in Chicago in 2016, but Hnath has substantially revised and reworked the play since that first production (and Clinton's loss to Donald Trump in 2016), the New York Times reported. The play will begin previews on Broadway March 16 before an official opening on April 18. 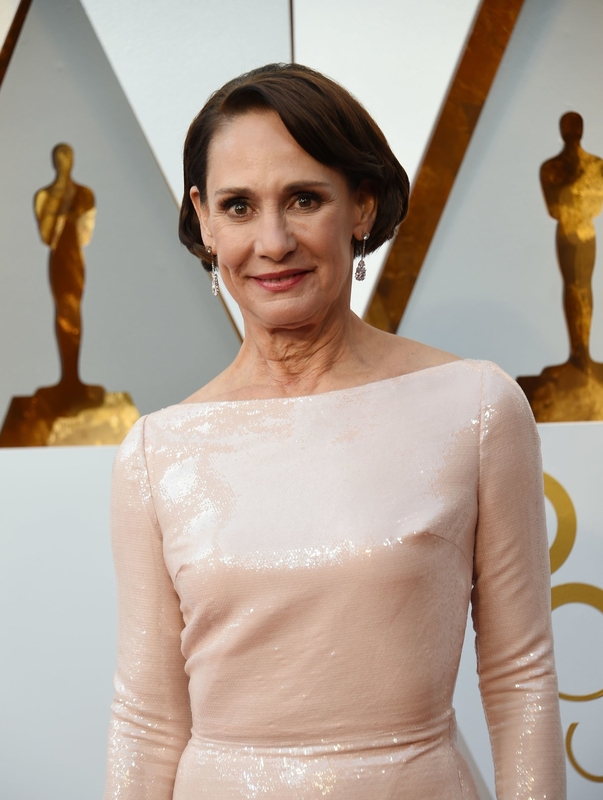 After her win in 2017 for A Doll’s House, Part 2, Metcalf won another Tony this year for Edward Albee’s Three Tall Women. 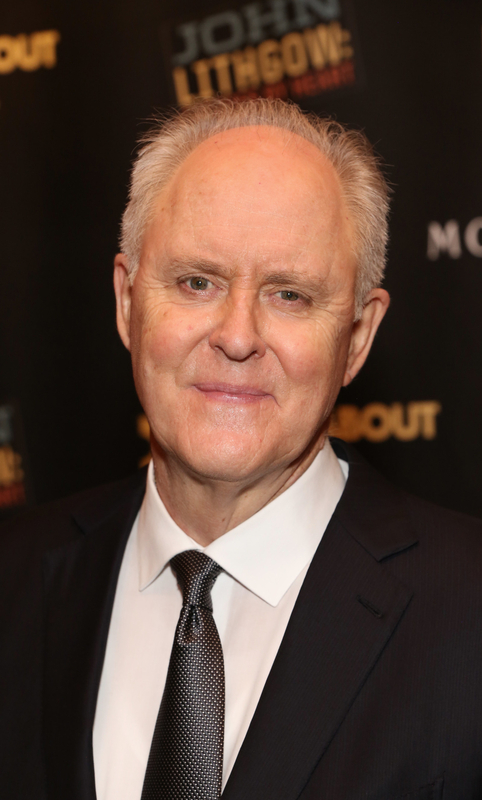 Lithgow is also a two-time Tony winner for Sweet Smell of Success and The Changing Room. The play begins previews on March 16. Producers earlier said the previews began on March 6, but later corrected themselves.